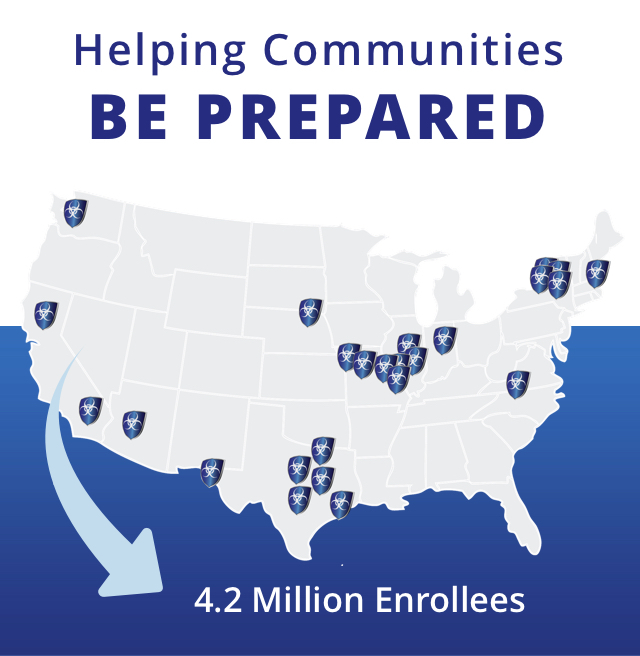 We support public health departments around the nation to better serve their communities by assisting them with preparedness planning and help create powerful partnerships with those communities. We deliver results and have exceeded our goals in every community we’ve worked with. We eliminate risk working with us – We only charge for results we deliver. We can help with everything from reviewing your plans to building a new distribution network from scratch.